Business travelers present great opportunities for marketers to target a key consumer group on a global scale. With this in mind, here we provide insight into their interests, their favored devices and airlines, and what brands can do to get their endorsement. 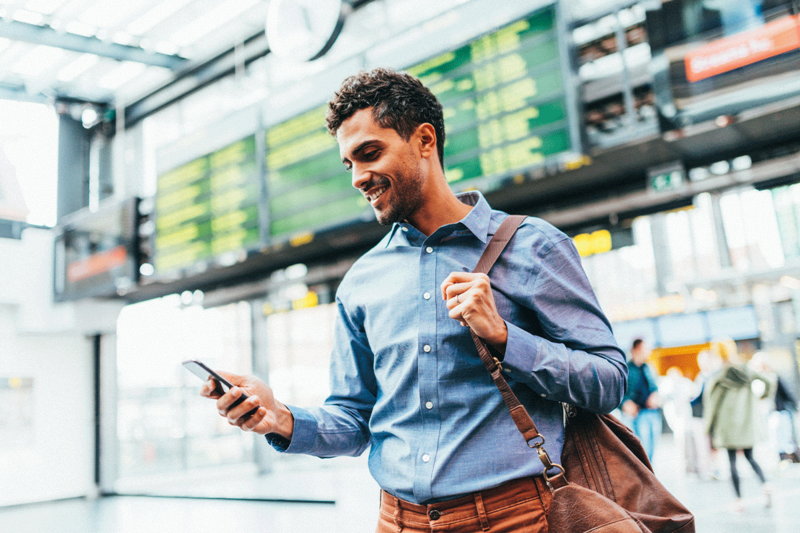 Traditionally seen as challenging to reach, business travelers' needs and preferences are tuned to a digitally native way of life. That's why knowing how and where they spend their time online is crucial. What motivates their brand loyalty and recommendation? What are their generational and professional splits? Which device do they use for what purpose?